Death treats against Wilders, “Declaration of War” against Australia…. 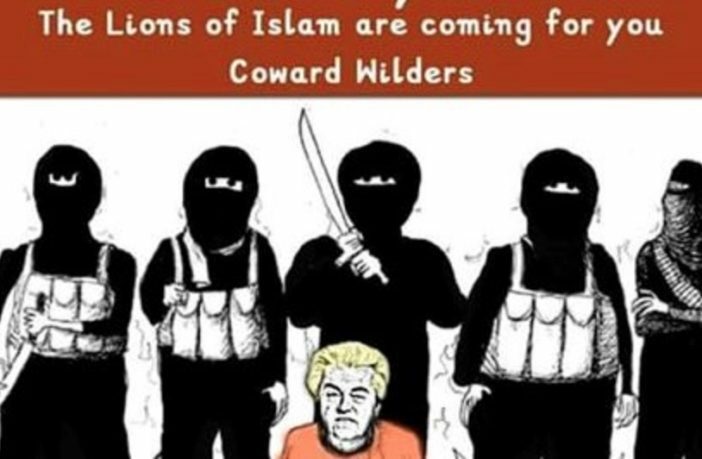 Dutch Party for Freedom MP, Geert Wilders, has received numerous death threats since he announced that he is holding a Mohammad cartoon competition. Wilders, the leader of the second largest party in the Netherlands, will hold the drawing competition at his party’s parliamentary offices in The Hague. The judges include an American cartoonist, Bosch Fawstin, the winner of a Mohammad cartoon competition that took place in Texas three years ago. The Texas competition was attacked by two gunmen, who were taken out by security. ISIS claimed responsibility, but that claim could not be verified. Since the announcement by Wilders, he has received numerous death threats. “So this is what the followers of the “ideology of peace” send you when you organise something about their so called prophet,” Wilders said on Twitter. 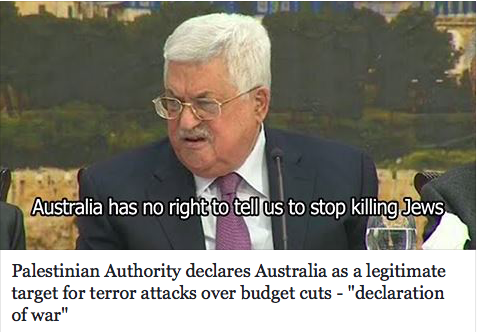 Leila Khaled, a Senior diplomat convicted of terrorism who has continued to advocate violence against Israelis, is criticizing Australia’s decision to stop funding the Palestinian terrorists who murdered Israelis and Americans. A Syrian Jew? Rare as hens teeth! The group, aged between 15 and 25, including three women, were detained following the assault in the early hours of Sunday morning. German police arrested 10 people Sunday over an alleged anti-Semitic attack in a Berlin park, with local media reporting that both victim and suspects are Syrians. Here you can see that the leftist establishment uses any and every dirty trick to eliminate the opposition. That’s what the Deep State tried to do to Donald Trump. Paris (AFP) – France’s far-right National Rally on Monday urged politicians of all stripes to denounce a seizure of the party’s public subsidies by judges investigating illicit funding allegations, as it began an emergency fund-raising drive. 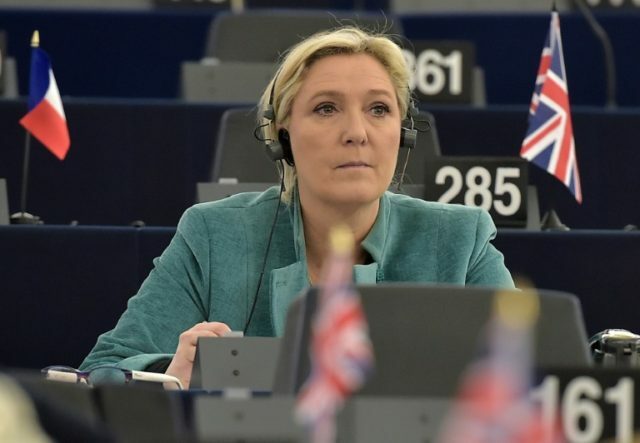 Party leader Marine Le Pen called on “those who fight for democracy” to “stand up for their principles” after judges withheld two million euros ($2.4 million) in subsidies granted to French political groupings. Previous PostFrench security services ‘on the verge of implosion’Next PostMore Jihad Every Day. WTF Are We Doing About It? The FBI was in the know and possibly even behind this attack, but never claimed responsibility. Where did you get that from? So ,,, why haven’t Australia’s “authorities” stopped the immigration of every invader islam and every diversifier criminal African tribal and started the enforced expulsion of every treasonous socialist islamophile and every invader islam and every diversifier criminal African tribal from Australia !!! Unfortunately …. most/( all ??? ) of Australia’s “authorities” are whacko treasonous infiltrating socialist islamophiles who want nothing more than to help assist aid and abet the islam invasion and the criminal African tribal diversification !! !